Stunning 4 Bdrm / 3.5 Ba home situated on beautifully landscaped .93 acres. Finished onsite hardwood floors grace the open downstairs living space. Family room with wood burning/gas fireplace leads to an exquisite screened in cedar and pine porch, allowing you to bring outdoor living into your home. Large composite deck extends your private outdoor living for entertaining and enjoying the relaxing hot tub. Elegant updated kitchen with new appliances and counter tops. Large master suite features a private sitting area and huge master closet. 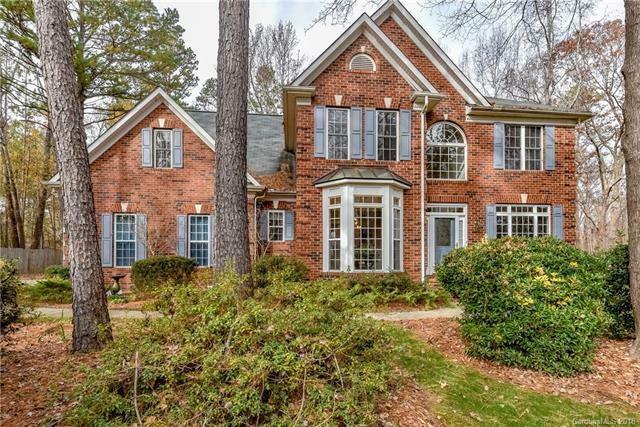 Located in the prestigious Weddington School district and close to desirable shopping/restaurants.No HOA. Numerous updates. Sellers open to a reasonable offer.